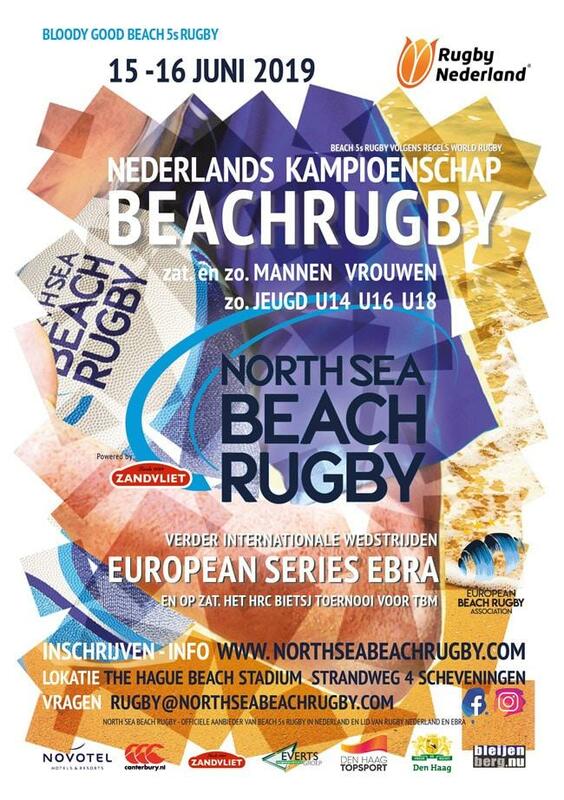 During North Sea Beach Rugby, Dutch teams will also play for the National Beachrugby title besides participating in the international EBRA Circuit. Only Dutch teams can become Dutch Champion Beachrugby. The games for the Dutch Beachrugby Championship teams are for seniors (men and women) are on Saturday and Sunday and for the youth (U14, U16 and U18) on Sunday. See program for all info. The Dutch Championship Beachrugby is officially recognized by Rugby Netherlands (Dutch Rugby Union) and is played according to the rules of World Rugby (Beach 5s Rugby - the only recognized form of Beachrugby). Also for the Dutch Championship there are requirements that must be met. For all info see conditions participation teams.